MST3K Is Releasing Some Long Out-Of-Print "Lost Episodes"
Each of these episodes features a new intro from series creator Joel Hodgson, who has often cited I Accuse My Parents as one of his personal favorite episodes. Also included are a few special features, such as a featurette on I Accuse My Parents director Sam Newfield, and another on Herbert L. Strock, the director of The Crawling Hand. The “singles collection” is available to pre-order now. 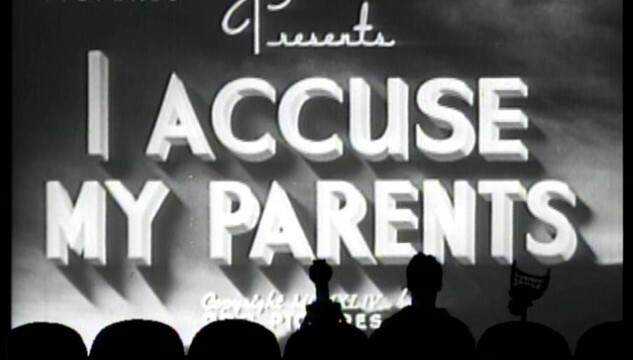 Please enjoy Joel introducing I Accuse My Parents during the 2013 MST3K Turkey Day marathon below.